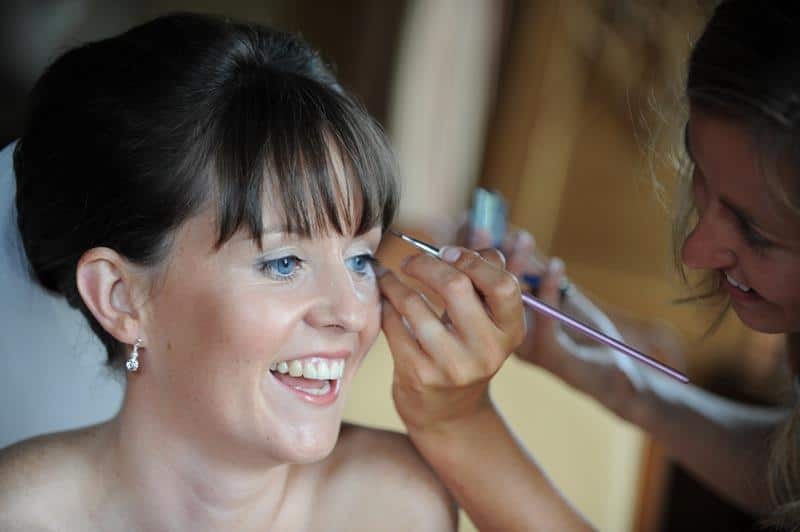 Hi there, thanks for visiting my page. 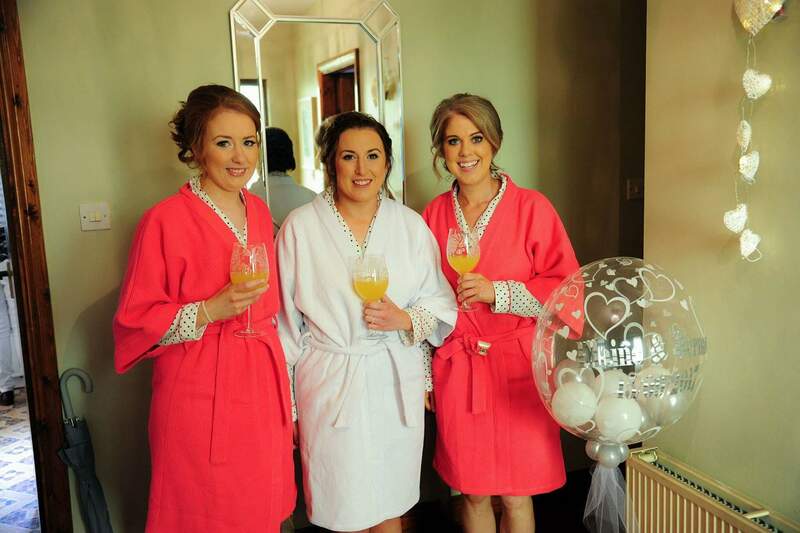 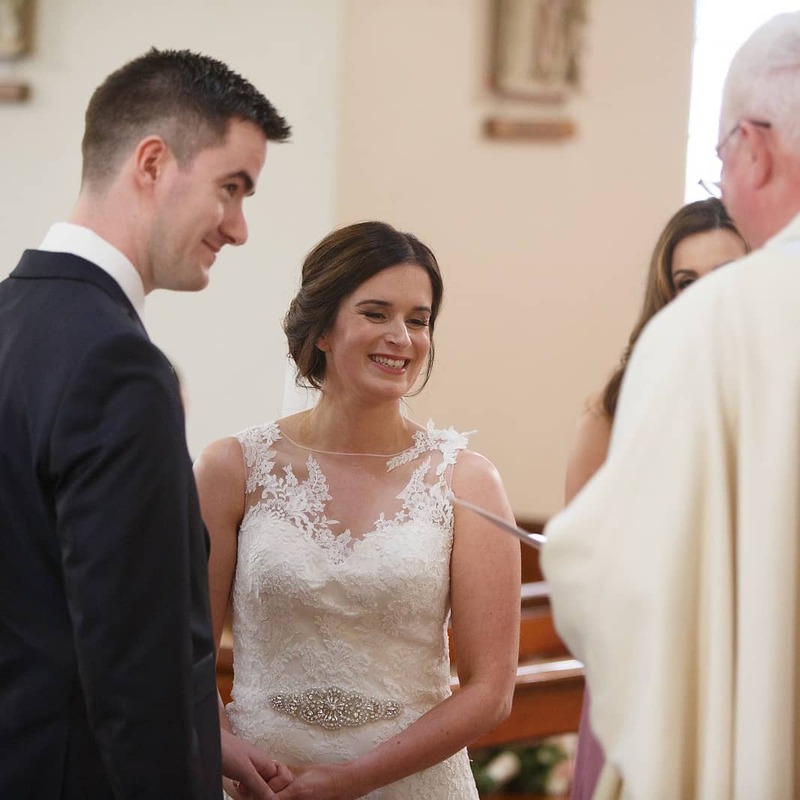 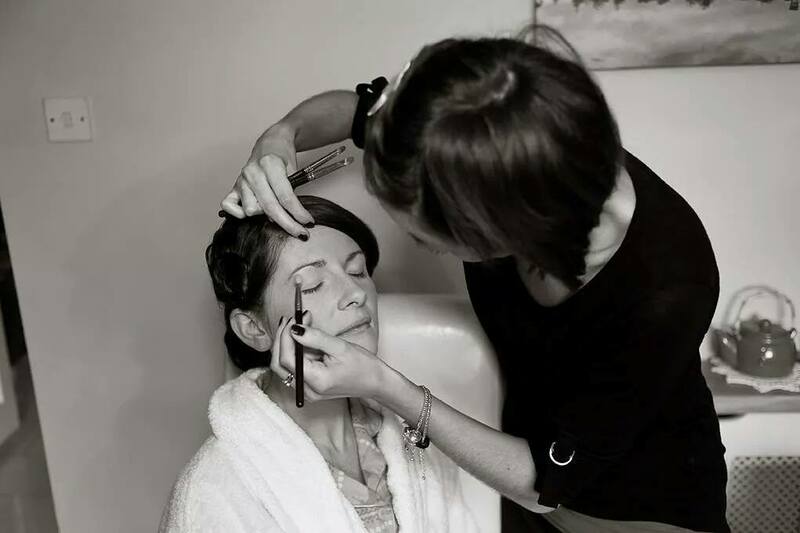 My name is Ruthanna and I am a freelance bridal makeup artist. 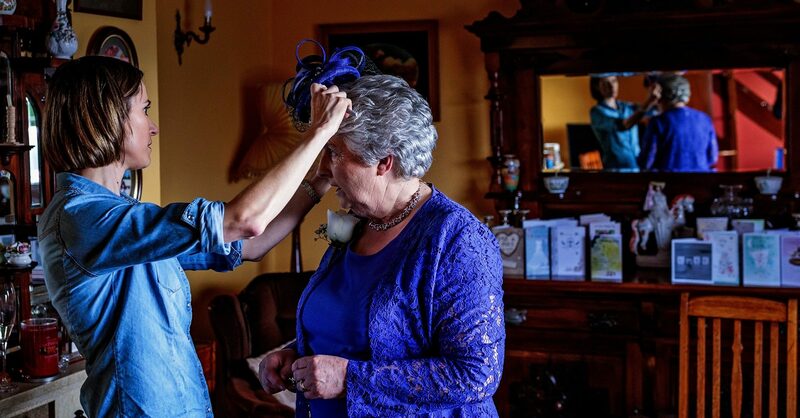 I cover Munster and on occasion the rest of Ireland. 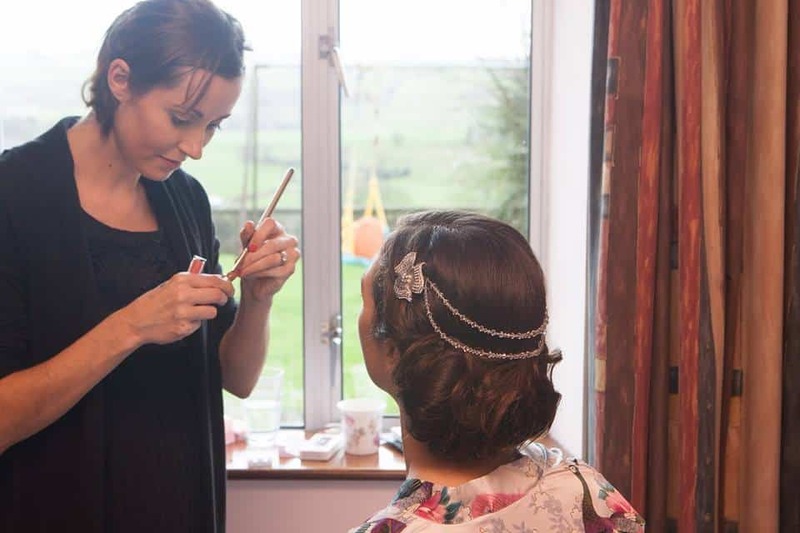 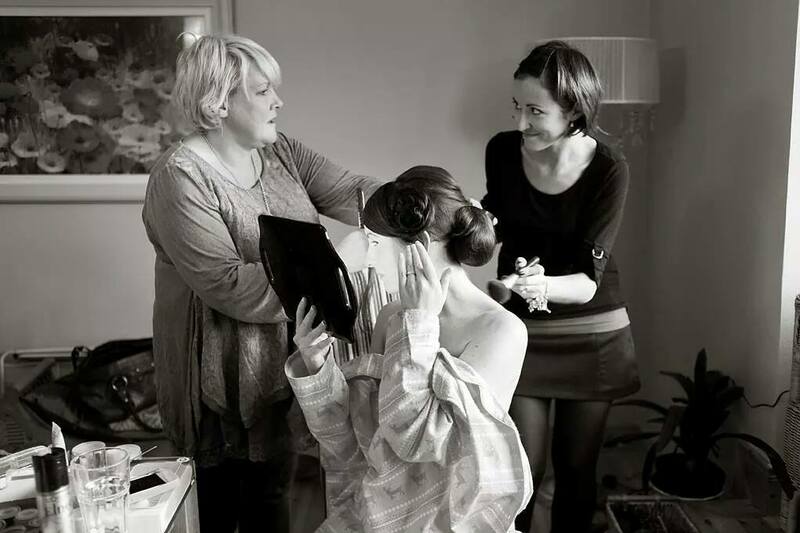 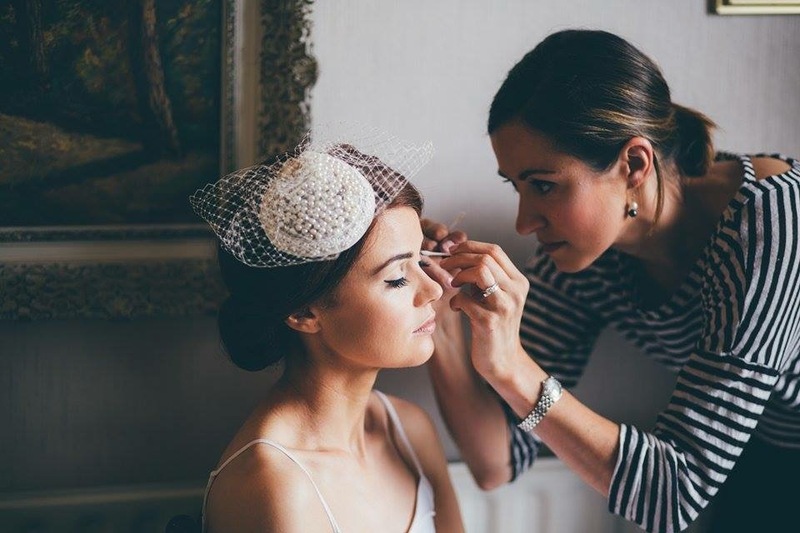 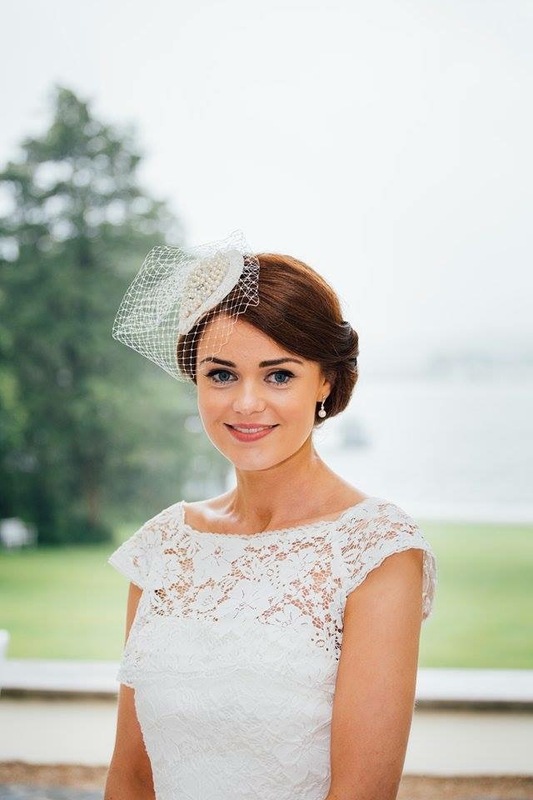 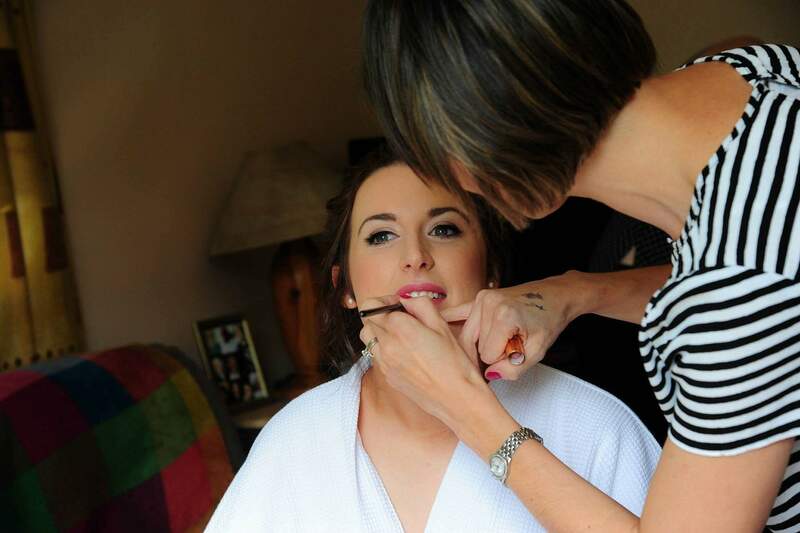 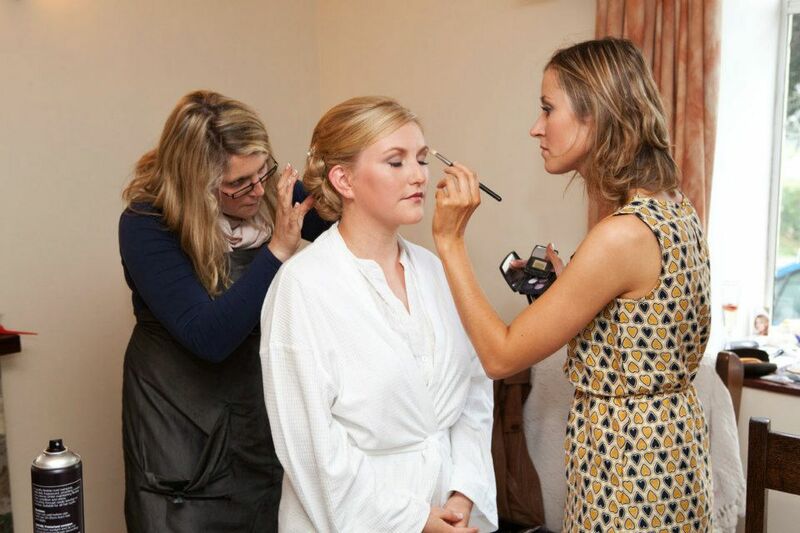 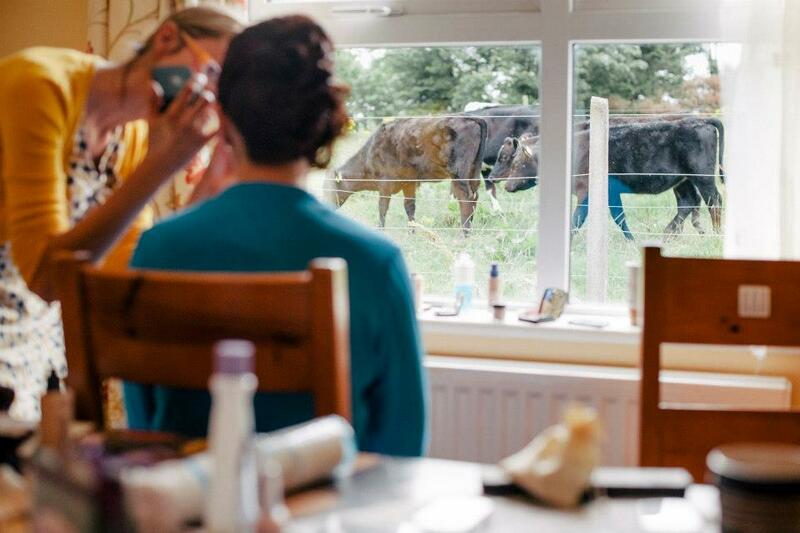 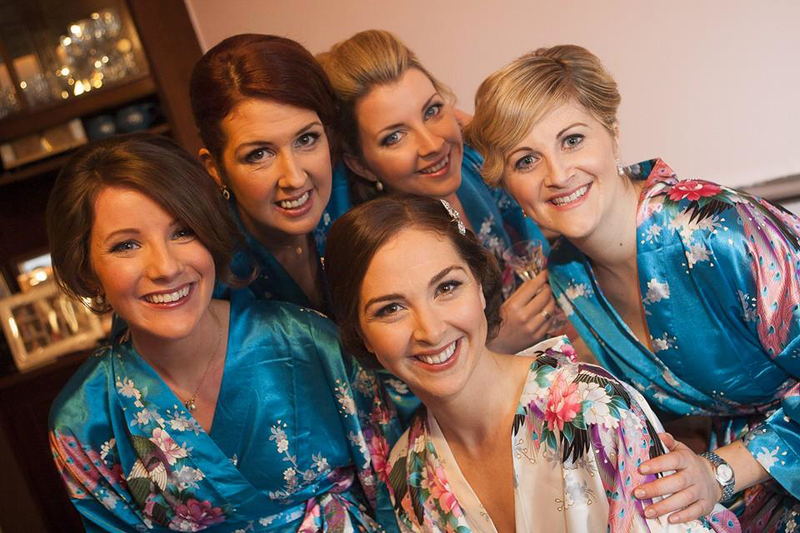 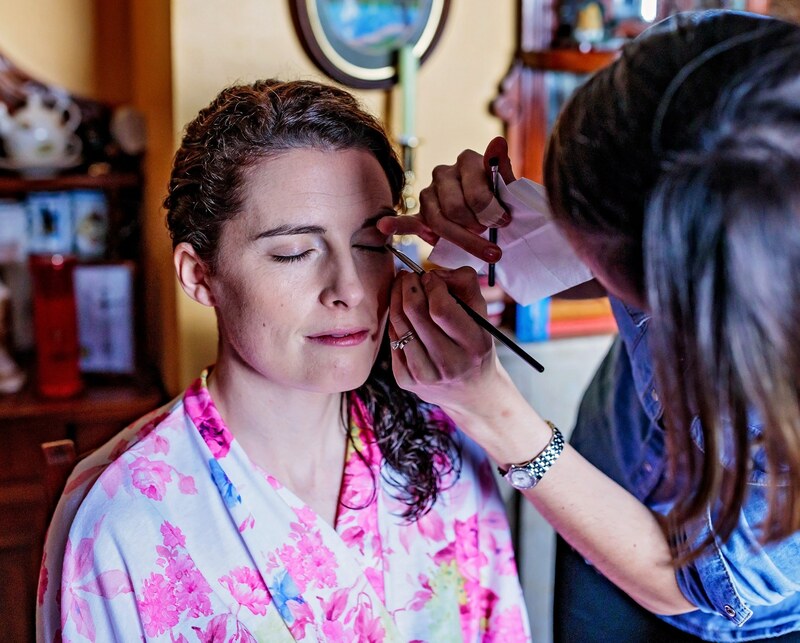 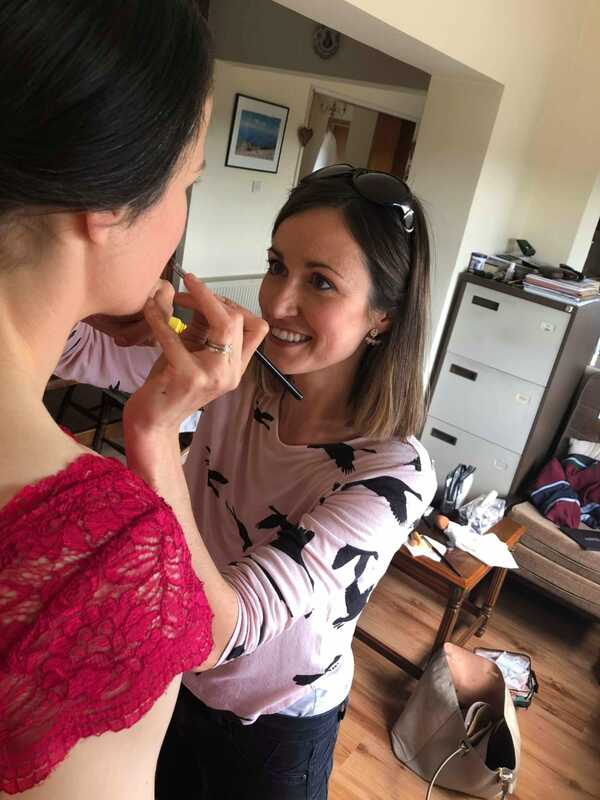 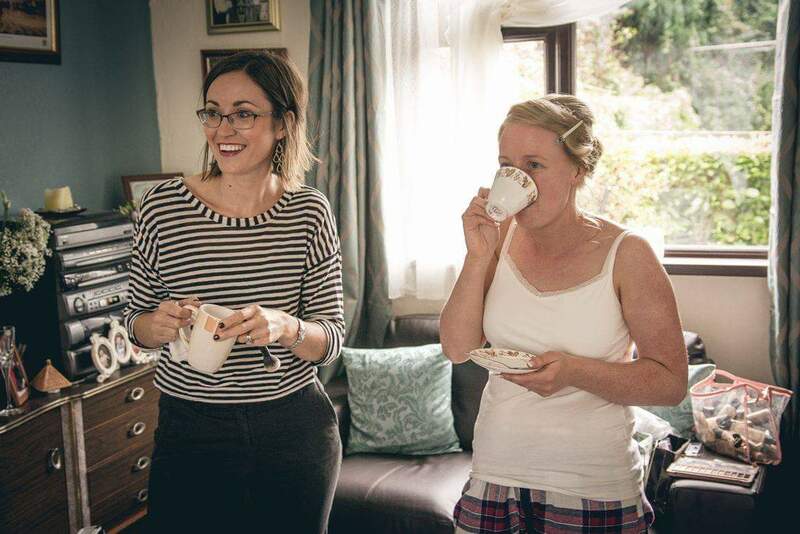 I love my work – I am incredibly passionate about skin and natural beauty, and I work with my clients to achieve incredible looking skin for their wedding day. 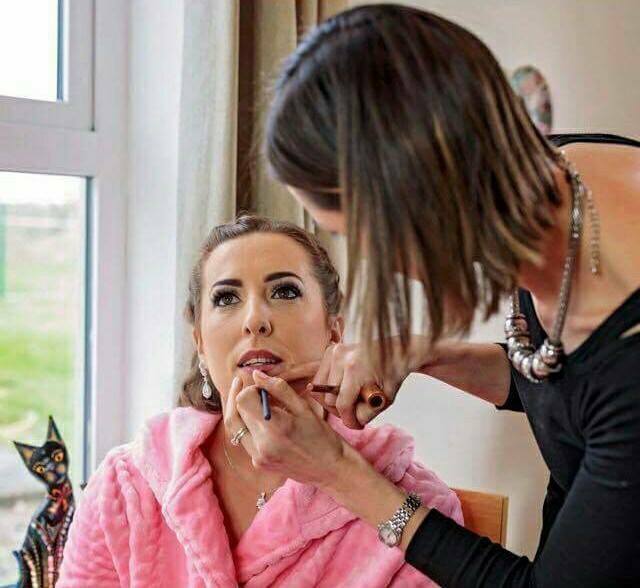 If you have recently got engaged and have your day booked I would love to hear from you- if I am available I can send you on a quote for your bridal makeup. 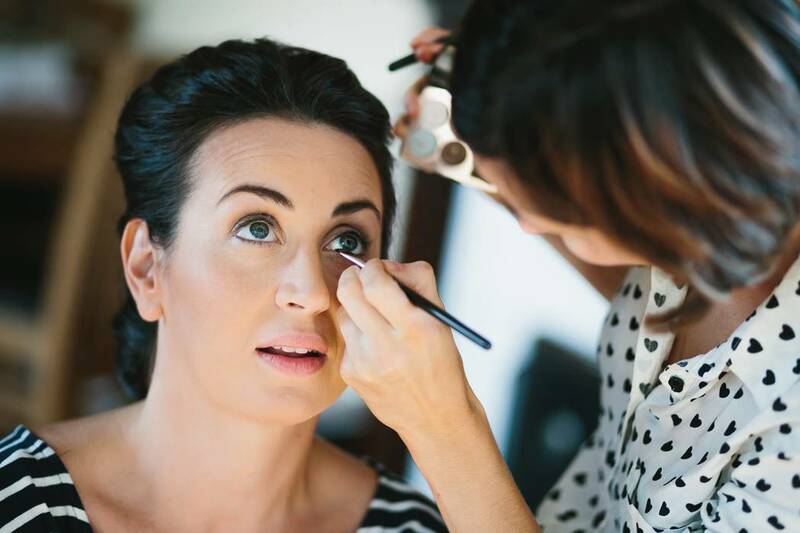 Ruthanna’s makeup kit contains only the best quality products. 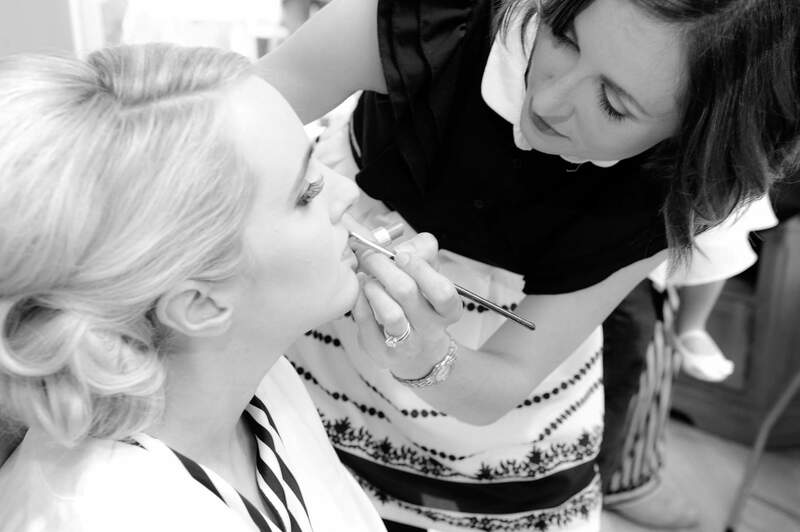 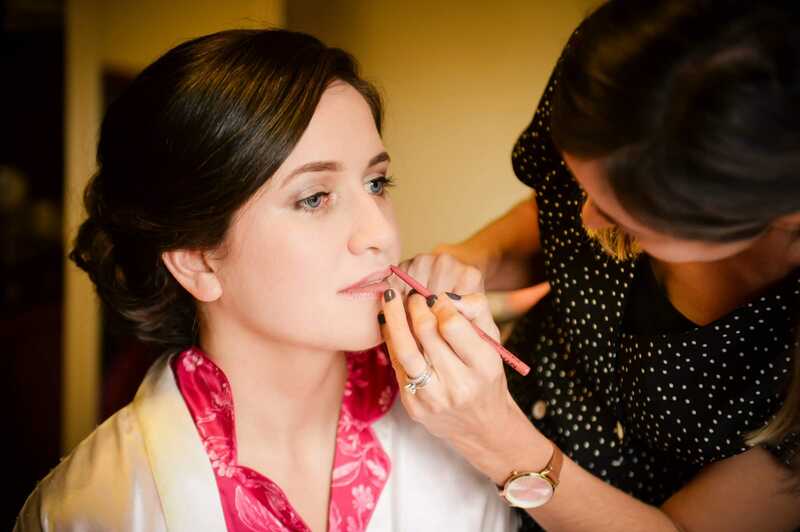 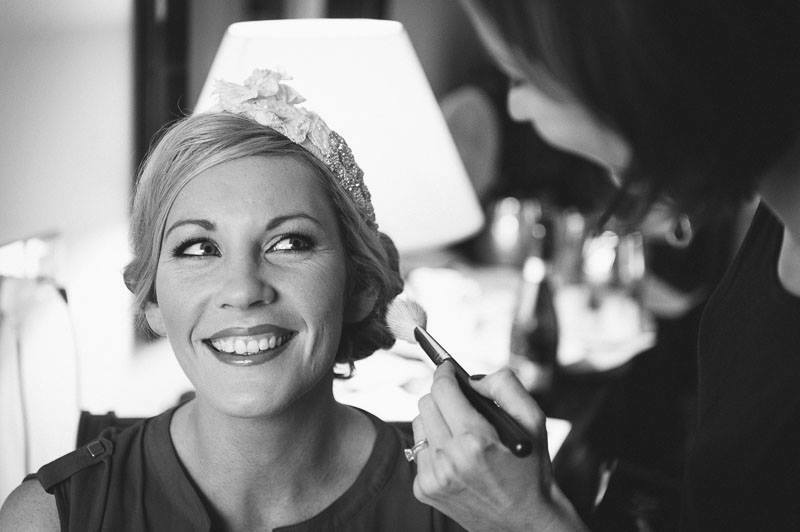 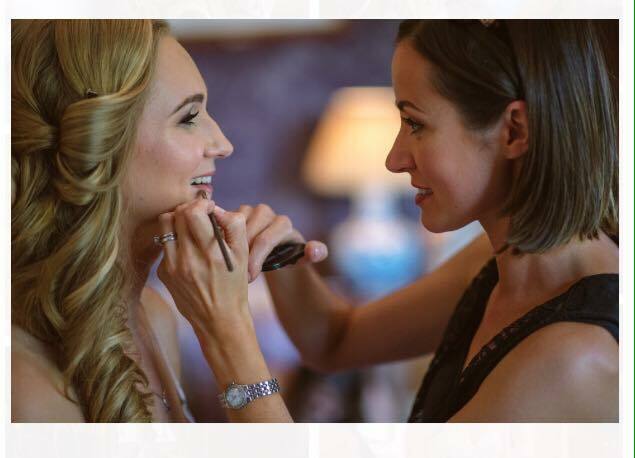 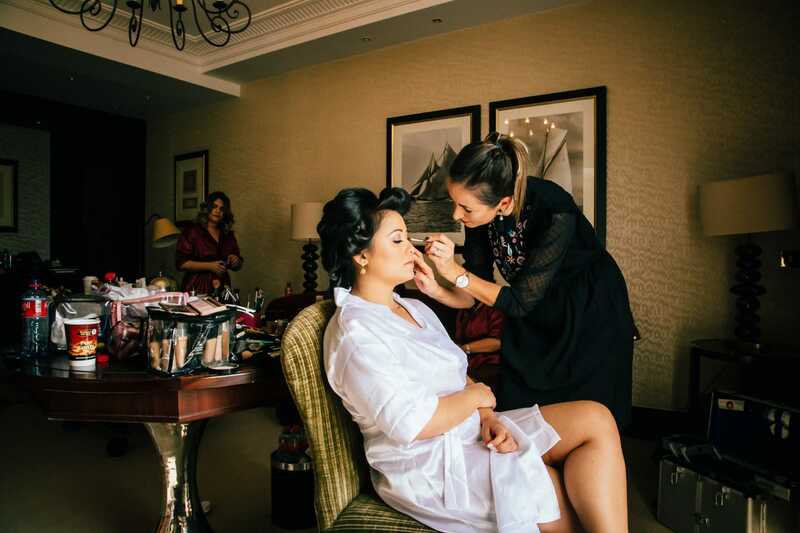 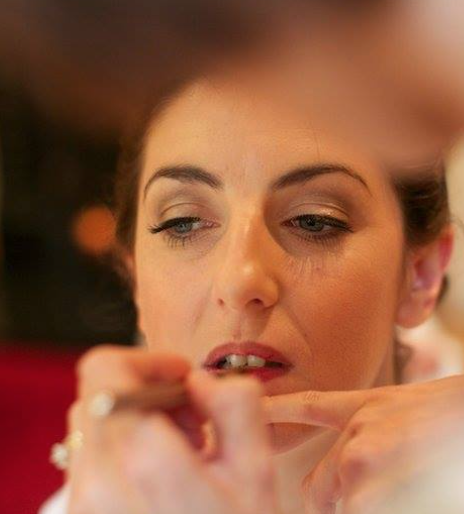 As a bridal makeup expert, she captures the essence of what it is to be a radiant bride. 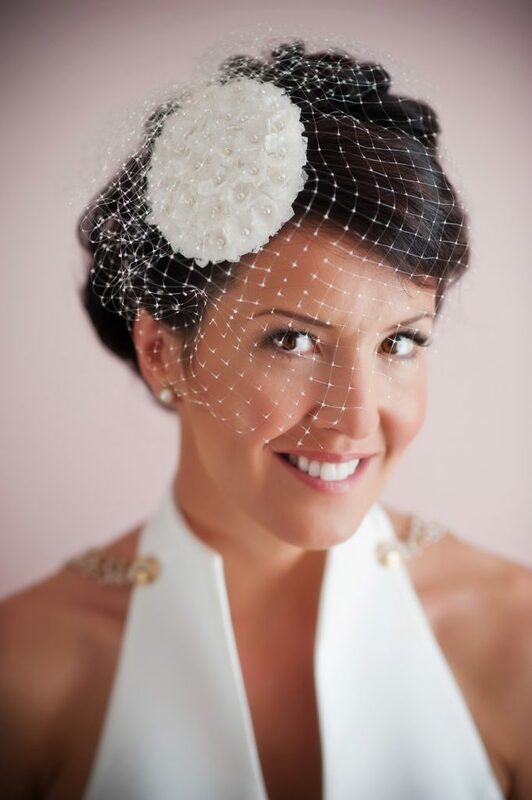 She creates a timeless bridal look for you. 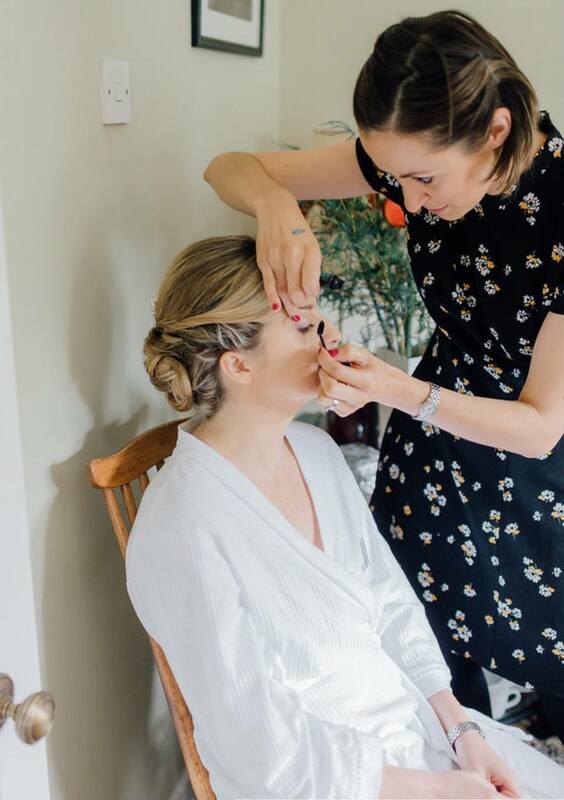 We all know weddings can be busy and stressful. 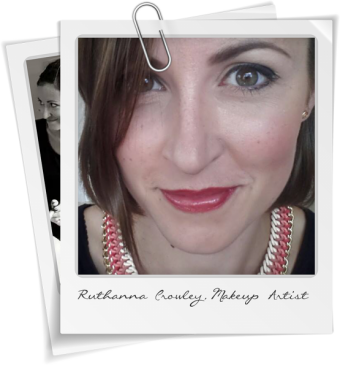 Ruthanna is renowned for her friendly, professional manner instantly putting her customers at ease. 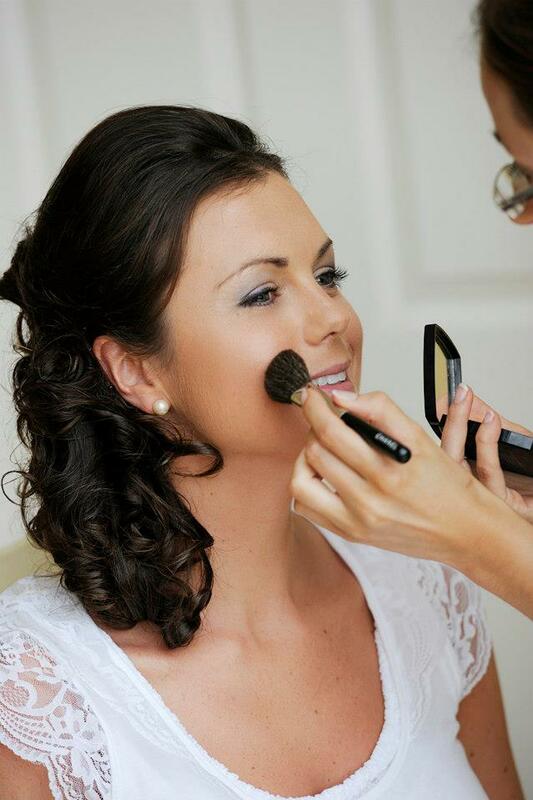 She knows what a bride wants; fresh, flawless coverage.